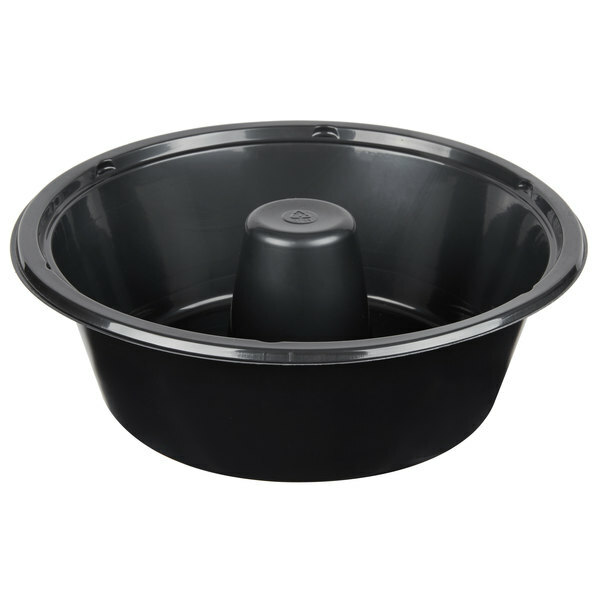 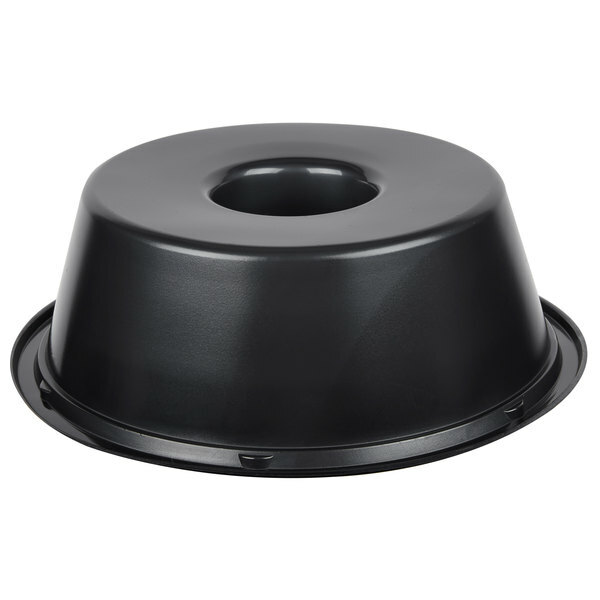 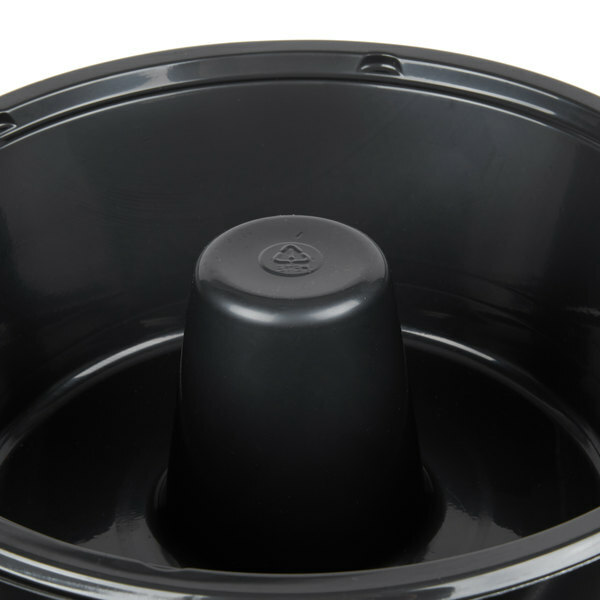 Bake, display, and merchandise all from the same pan with this Genpak 55SA10 10" black shallow, smoothwall angel food cake pan! 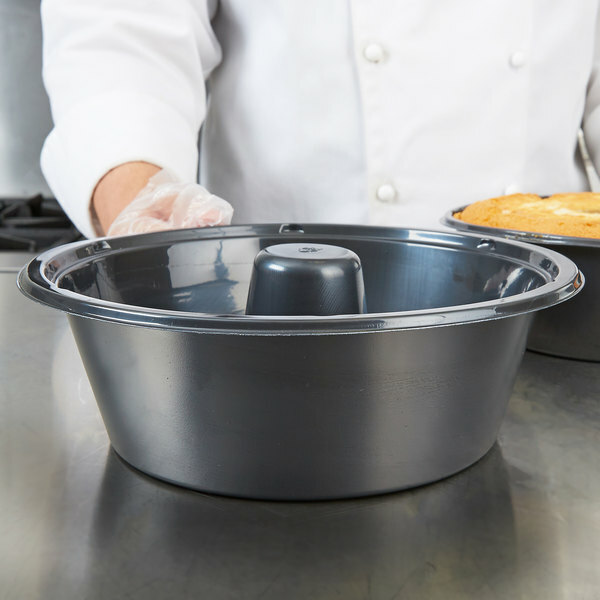 With its shallow bottom and smoothwall design, this pan bakes your culinary creations to a smooth finish, ideal for icing and decorating. 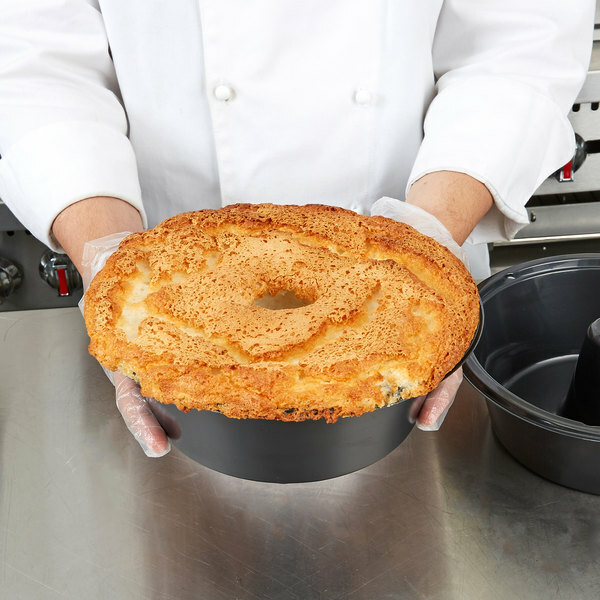 Its ovenable CPET plastic construction makes it a practical addition to your bakery or restaurant, allowing you to add your favorite angel food cake batter, bake it in the oven, and send it home with your customers. 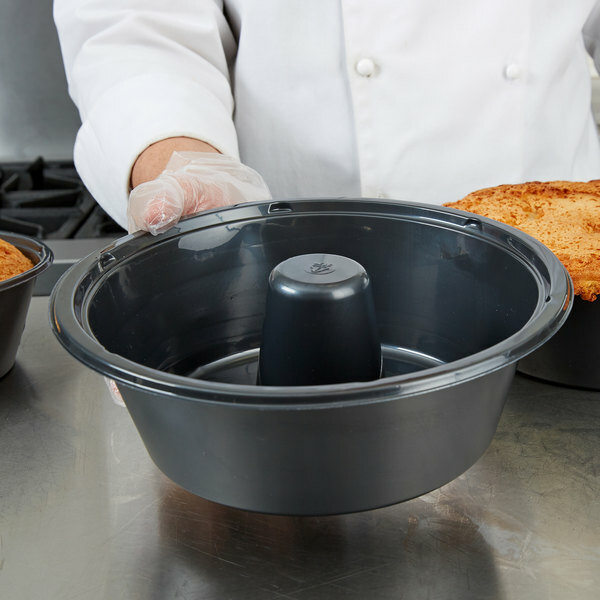 You can even fill the pan with batter and freeze for baking later. 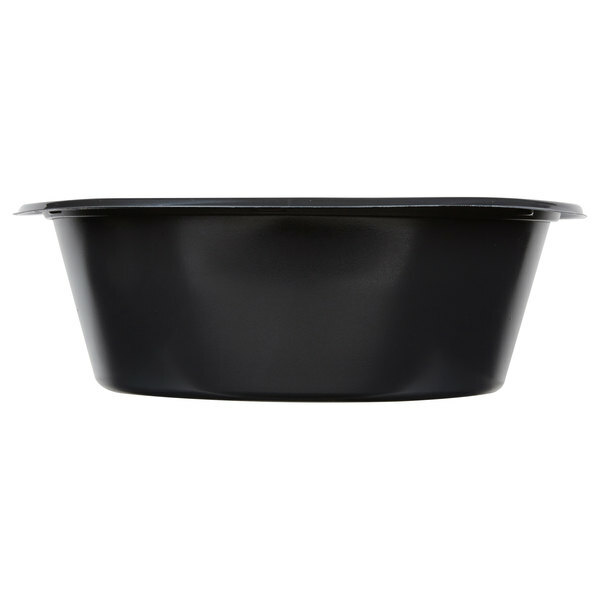 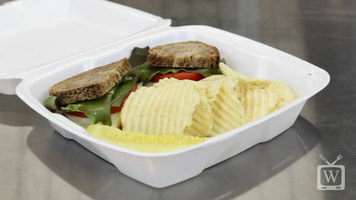 A thin layer of spray-on grease applied before adding batter will allow for easy release. 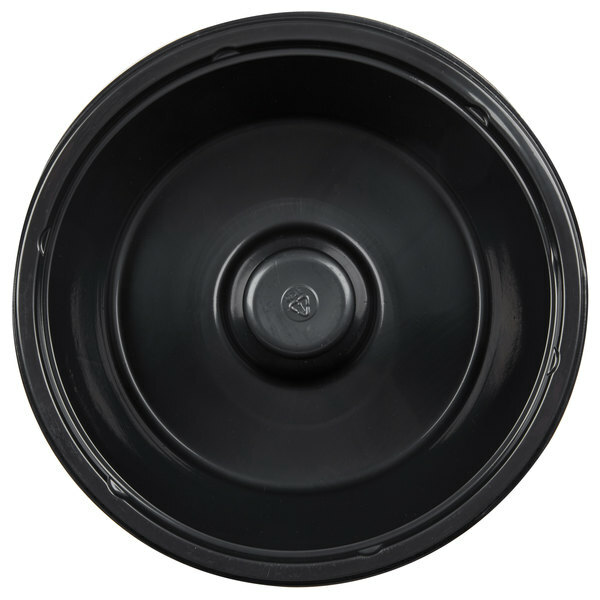 This pan is built to withstand temperatures ranging from -15 degrees to 400 degrees Fahrenheit.